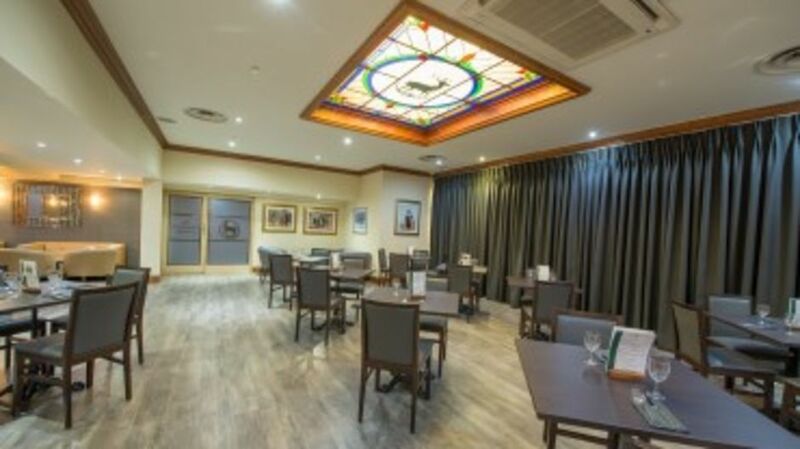 Deer Park offers an exciting array of dining experiences. All food is locally sourced and prepared daily by our experienced chefs. Our range of restaurants offer old-fashioned Scottish charm and provide the perfect setting for your dining experience. Introducing our new fresh stonebaked pizza menu! We're delighted to now be able to offer fresh stonebaked 12" pizzas served daily and now available for collection. With prices starting from just £7.00 you can see the full menu here. 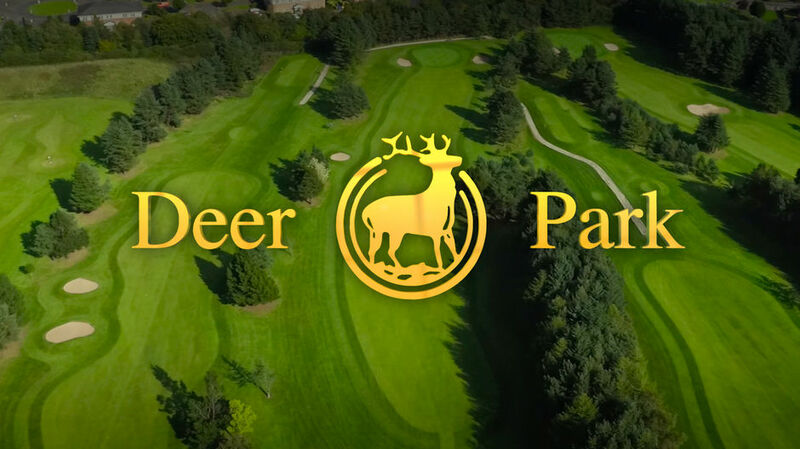 Deer Park is open to members and visitors from 9am-9pm with earlier opening times during the Spring and Summer Golf Season. You can view our newly updated a la carte menu here. The Bowl and Dine cafe is a great place to meet friends and enjoy a coffee or afternoon snack. From delicious, healthy, light bites to burgers and hotdogs there’s plenty to keep every appetite happy. For additional offers and menu information visit this link to find out more information. 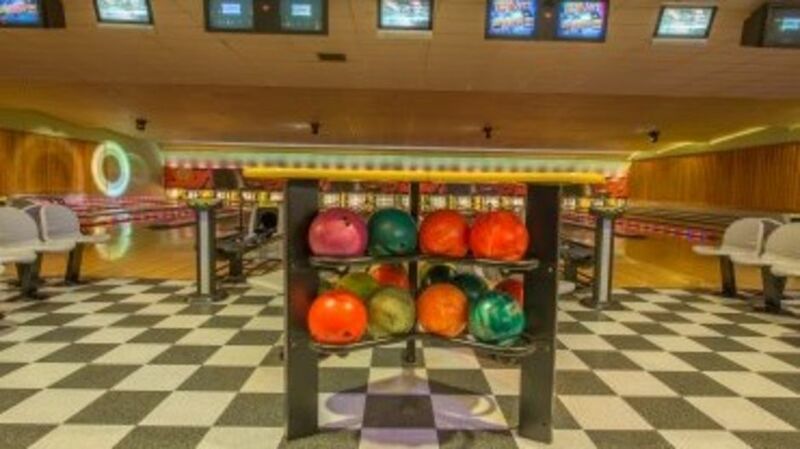 This warm and welcoming clubhouse offers a wide selection of simple wholesome food. Our chefs also cater for those in posession of a sweet tooth with a tempting selection of freshly baked cakes. 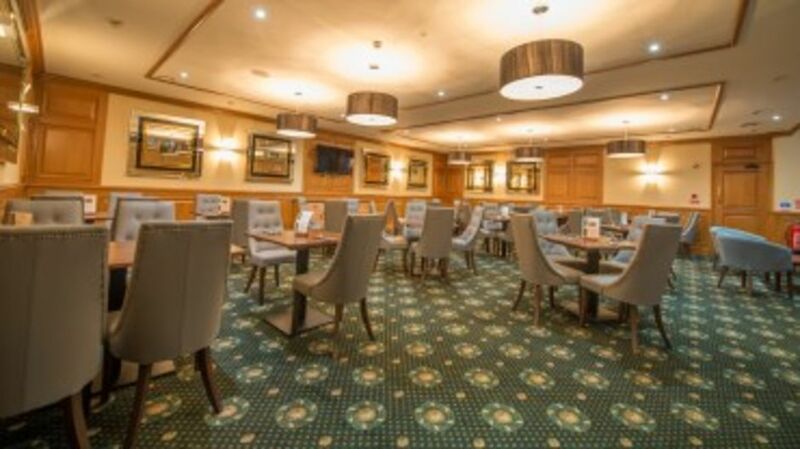 Equidistant from Glasgow and Edinburgh Deer Park’s Champions Lounge is a luxury dining experience in the heart of Livingston. With seperate access and its own private bar, the Champions Lounge makes any occasion special.